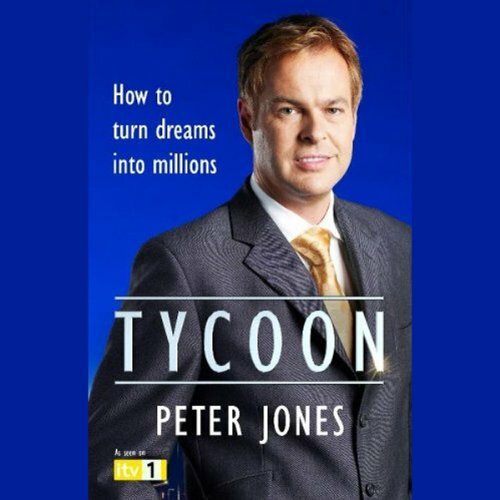 Dragon's Den star Peter Jones will demonstrate how anyone can become successful: you just need guts, determination, and ideas. In Tycoon, Peter offers his personal insight into the qualities and skills he believes every successful entrepreneur possesses. 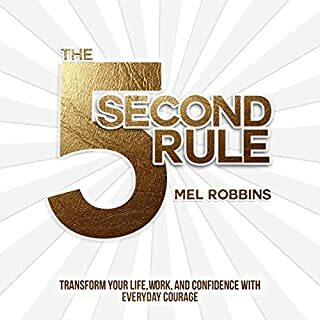 His 10 Golden Rules provide key building blocks for turning your ideas into successful businesses. 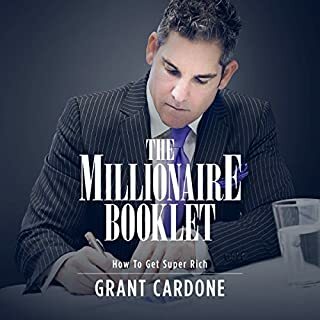 He shows how to road test your ideas, create momentum behind a project, inject investors with enthusiasm for your ideas, and how to have the courage to risk failing in order to see your vision become a money-spinning reality. 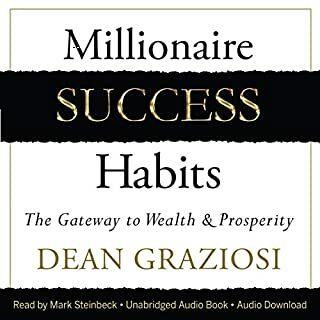 A hugely inspiring audiobook, this is the ultimate guide to thinking like a millionaire and becoming one. Excellent and engaging narration. It's jam packed wotj insights into starting up and sustaining a successful business! Nothing short of excellent thanks Peter! Valuable and a good listen narrated by peter and he talks quickly like his time is valuable and he wants you to listen quickly. Would you consider the audio edition of Tycoon to be better than the print version? 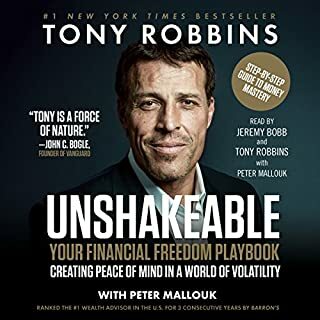 Peter Jones passion for his subject and his desire to help the listener in their entrepreneurial journey comes across even more strongly in the audio book. Shame the audio book is only a very small portion of the printed version. What about Peter Jones’s performance did you like? Motivating, inspiring. It is fantastic to hear the author speaking of his own business experiences. 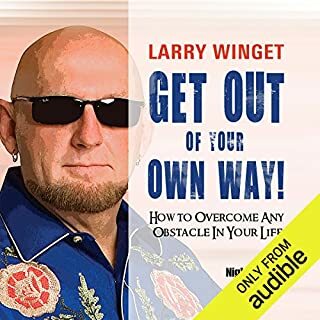 I've saved this audio book to listen to regularly as a motivational aid. What Peter has done is to pull together a list of all the best practices which make up a entrepreneur / tycoon. I was hoping to get a bit more about what he did specifically to get from where he was to where he is now which he rarely touches. 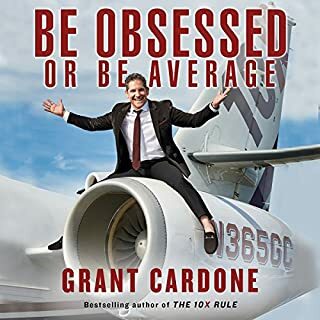 Having read and heard a lot of other business / personal development book I did not find the content of this audio book anything special and therefore would not recommend it.